“The promotion of consumer interests.” Consumerism does not enjoy the importance I think it deserves. The institutions and organizations aiming to provide service to this end face enormous challenges. Claiming that there is not enough support for the consumer champions will raise some eyebrows because governments claim to protect the rights of consumers. 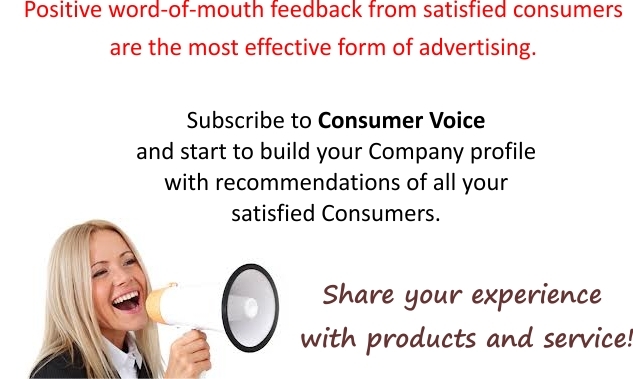 As a consumer, you want to avoid the cumbersome process of complaining. Due to the lengthy paperwork involved or just because the problem does not get resolved to make consumers reluctant to pursue these mechanisms. As Consumer, I find the need to express my disappointment about service probably once a day. To work with a service provider that infringe the consumer’s rights on a very personal level infuriates me but there is not much you can do about this. Consumers learn to live with this and land up discussing these experienced at social gatherings. These conversations about service experiences damage the reputation of brands, and they might not even realize the consequence. Customer satisfaction research from nearly every service provider that can afford the service bombard consumers with questionnaires is used to address these consumer concerns. I of the opinion that to many people are making money with my opinion about what the service provider thinks is important to me. Share your thought with me?